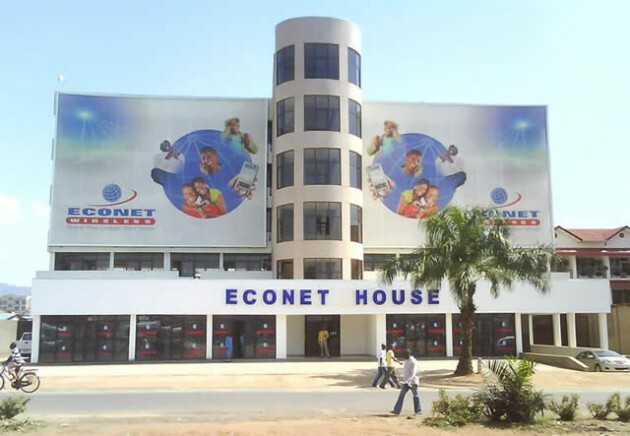 Pan African telecommunications group Econet Wireless Global plans to launch a “multi-screen” pay television service over the next few months. Econet Wireless Zimbabwe’s parent company said in a statement that the television service will be operating under the brand name Kwese TV. Econet Global Founder Strive Masiyiwa said Kwese TV will offer “value for money” television platform with premium and exclusive content. He said it will be a new experience aimed at a mobile generation that is highly discerning on what it is willing to pay for. “This is because much of what is out there is either too expensive or just not worth paying for,” said Mr Masiyiwa. “Kwesé TV will seek to leverage Econet Global’s mobile DNA as well as Liquid Telecom’s expertise in satellite and fibre infrastructure,” Mr Masiyiwa said. The group already operates probably the largest independent satellite and fibre optic infrastructure in Africa, which has been now been re-purposed to offer the pay television service across Africa. He said the pay TV services will be available using all types of screens; mobile smart phones, tablets, laptops, and television sets. It will also be available in virtually every English-speaking African country. The Econet founder confirmed that Kwesé TV has already acquired a lot of exclusive content for both sports and entertainment, and is stepping up its efforts to get more. “The key to this business is acquiring and developing content which is relevant to African consumers who are highly sophisticated and want value for their money. That is what we are going to do,” he said. Mr Masiyiwa said the telecoms group has recruited internationally for the service, which will be operated out of Johannesburg, South Africa and Dubai. Recruitment continues for more than 200 people who are expected to join the company over the next six months. Meanwhile, the new company has unveiled a sports website – KweseSports.Com, which offers free access to some of its exclusive content including the recently acquired Copa Del Rey Spanish Cup. Mr Masiyiwa said the launch of Kwesé TV would be “a rolling process” as the company introduces its brand into the market.